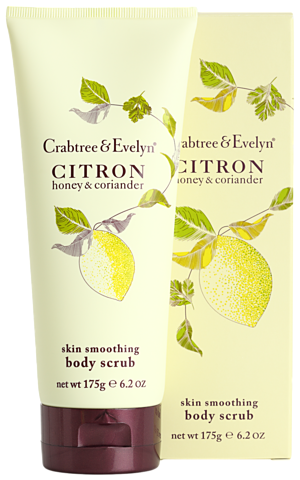 Winner at the Woman & Home magazine Best In Beauty Awards 2012, Crabtree & Evelyn’s Citron, Honey & Coriander Skin Smoothing Scrub came out on top. With sunflower and jojoba wax beads gently exfoliating, polishing and buffing the skin, this smoothing skin scrub’s winning formula leaves the skin smooth and refined. The honey glycerine, pumpkins and peach oils soften and condition the skin and the lemon and coriander helps cleanse. The delicious aroma is an enticing mix of Citron, Lemon Leaf, a ‘bite’ of peppery coriander and subtle woody accents. Ideal for the perfect summer skin! 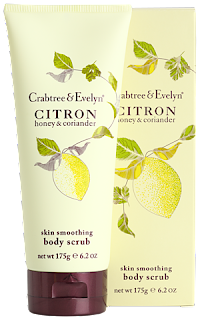 A pioneer in botanical formulations for over 40 years, Crabtree & Evelyn fuses the power of nature and science, luxury and comfort, and the wisdom of the past and present, to create sensory pleasures for the body and spirit. Breakfast on the go at Harvey Nichols!